When you’ve got questions about aging services in Alameda and Contra Costa counties, call JFCS East Bay’s free Senior Information Line, your one-stop Jewish community resource for information about aging in the East Bay. Are you a senior wondering how to access the services you need? 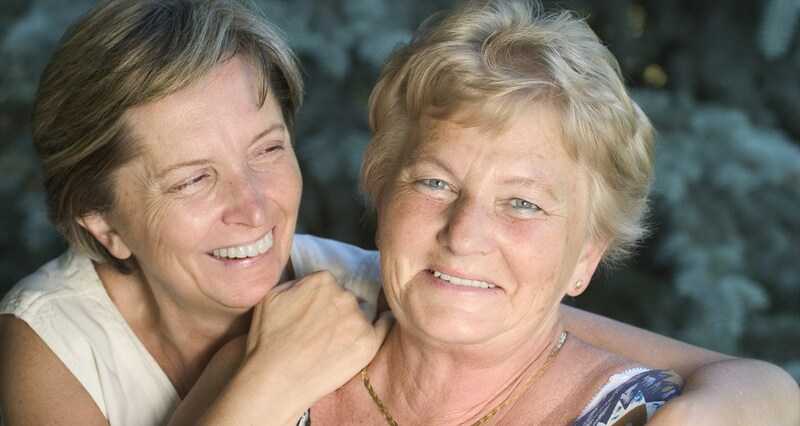 Are you a caregiver supporting your aging parents, relatives, spouse, partner, or friends? Call the free Senior Information Line anytime from 9:00am to 5:00pm, Monday through Friday. This program is supported by the Jewish Federation and Jewish Community Foundation of the East Bay.